Schloss Vaux originates from the Chateau Vaux near Metz in Lothringen/France. 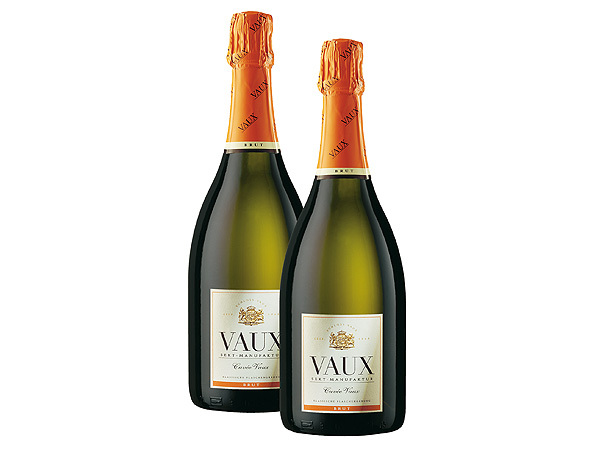 It was in 1886 when German merchants bought Chateau Vaux from the Marquis de Viville. They made Champagne for the German market until the end of 1st World War when they got expropriated and had to leave the country. 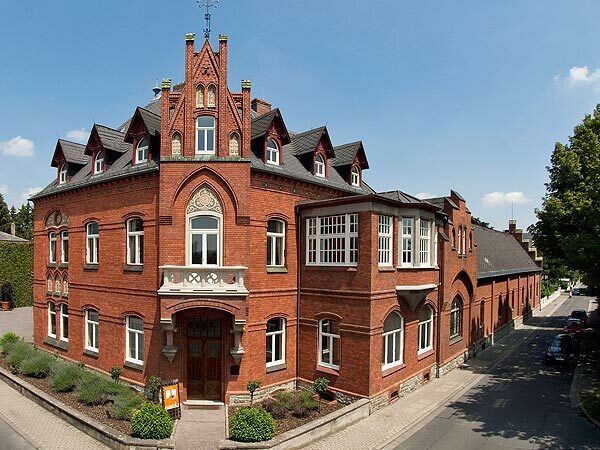 In 1919 the "Champagnerkellerei" Schloss Vaux was founded in Berlin, in 1922 finally it moved to Eltville/Rheingau and was established as a highly quality oriented sparkling wine manufactory. 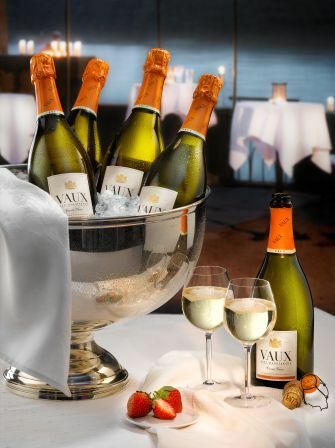 Schloss Vaux produces sparkling wines exclusively applying the "méthode champenoise". 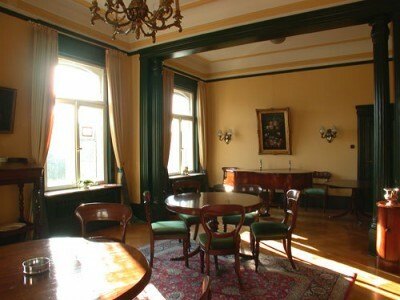 Leading winegrowers in the Rheingau vinify the base wines according to Schloss Vaux's strict specifications. The sparkling wines mature up to 36 months on their yeast. 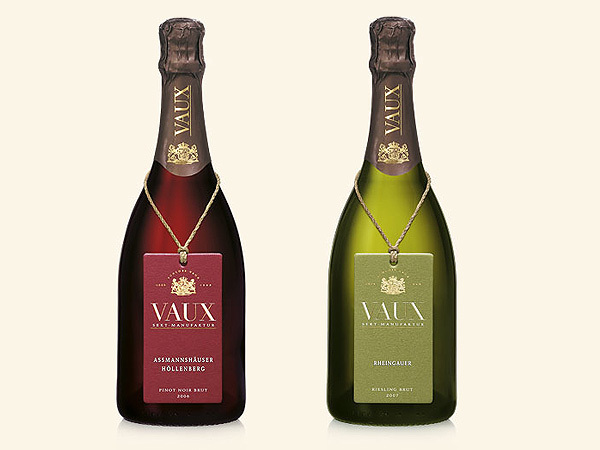 Schloss Vaux is considered by connoisseurs to be a highly individual sparkling wine producer since their most prestigious sparkling wines are made from classified single sites (Erbacher Marcobrunn, Assmanns-häuser Höllenberg, Steinberg, Rüdesheimer Berg Schlossberg).